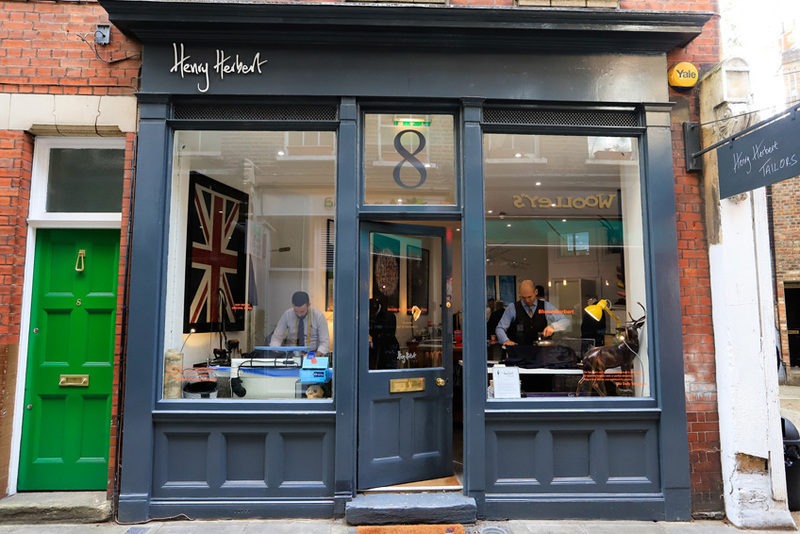 Take a look inside the new Henry Herbert workshop on London’s Lamb’s Conduit Passage. 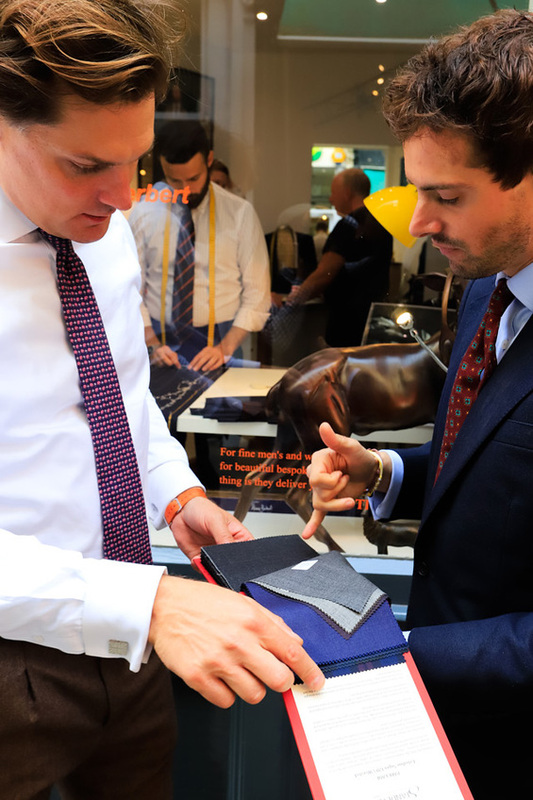 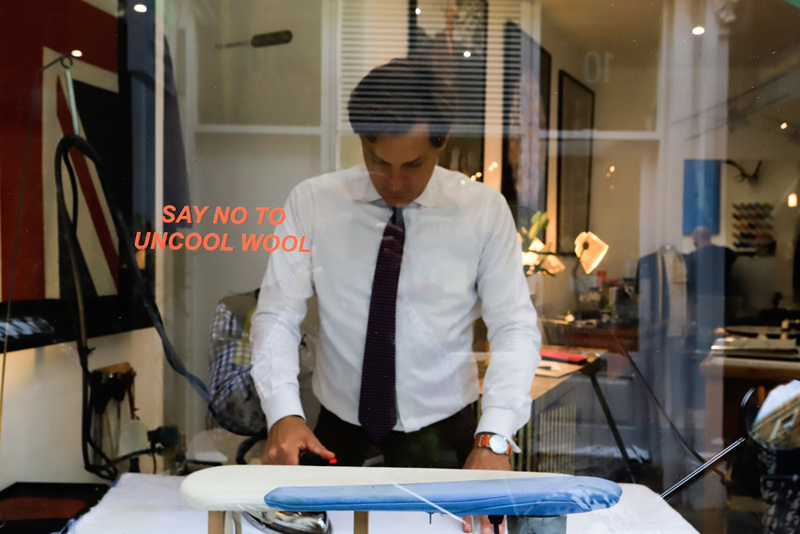 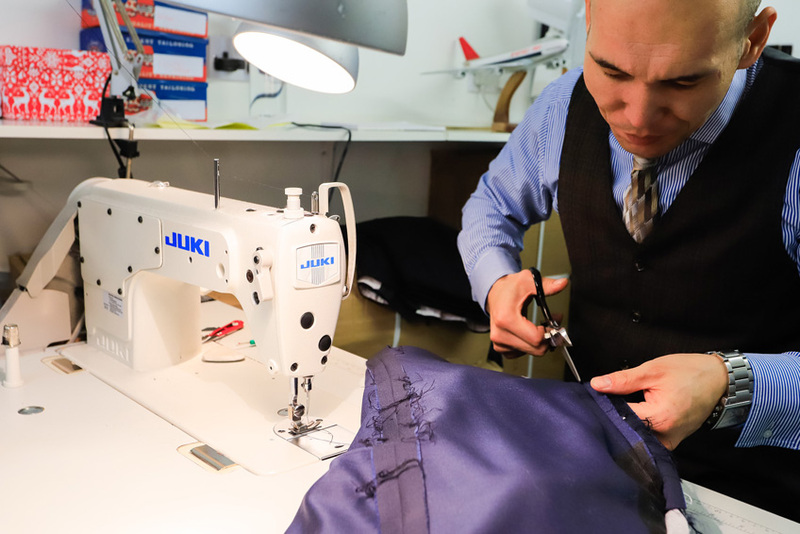 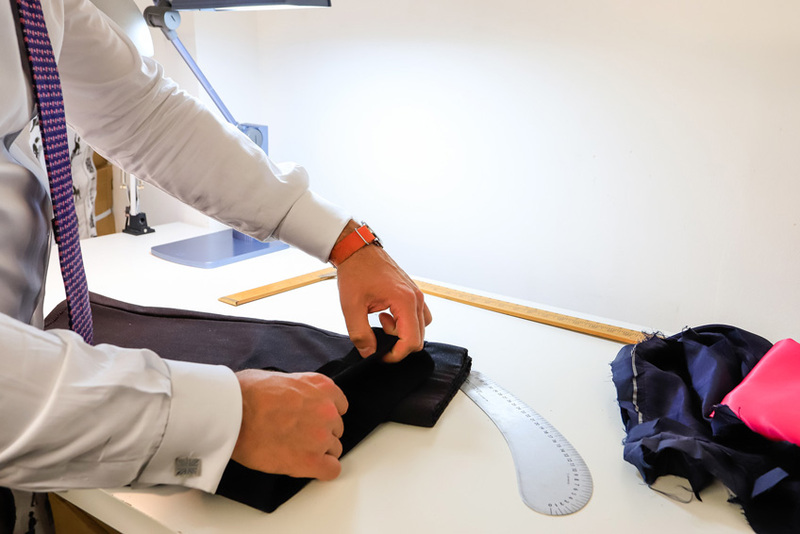 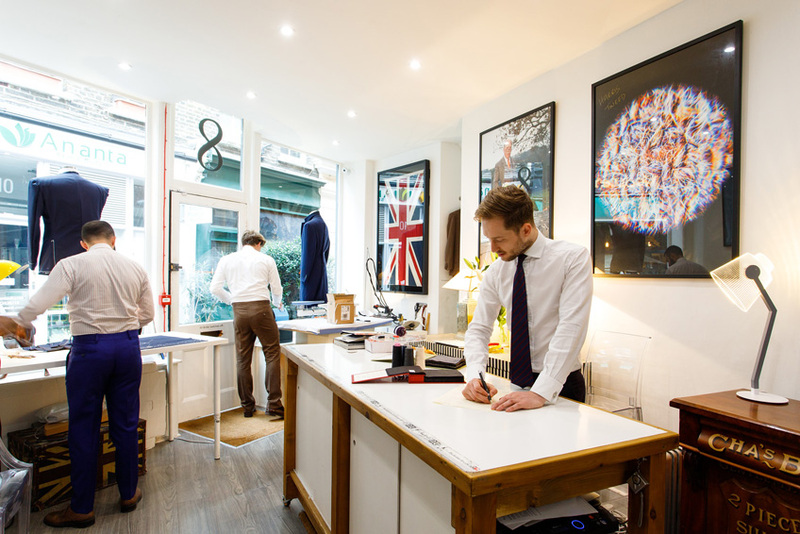 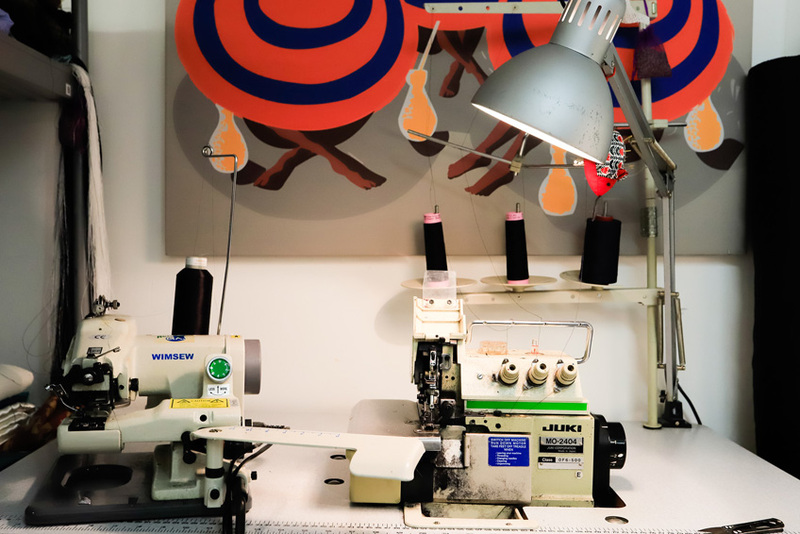 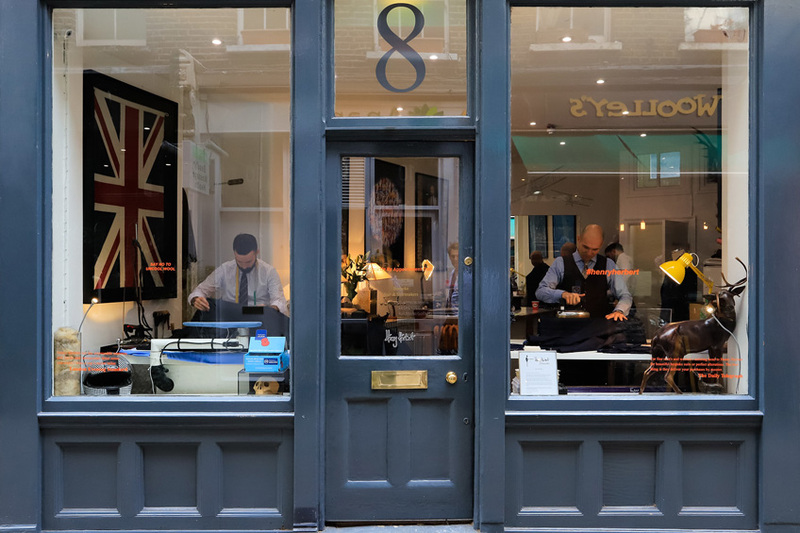 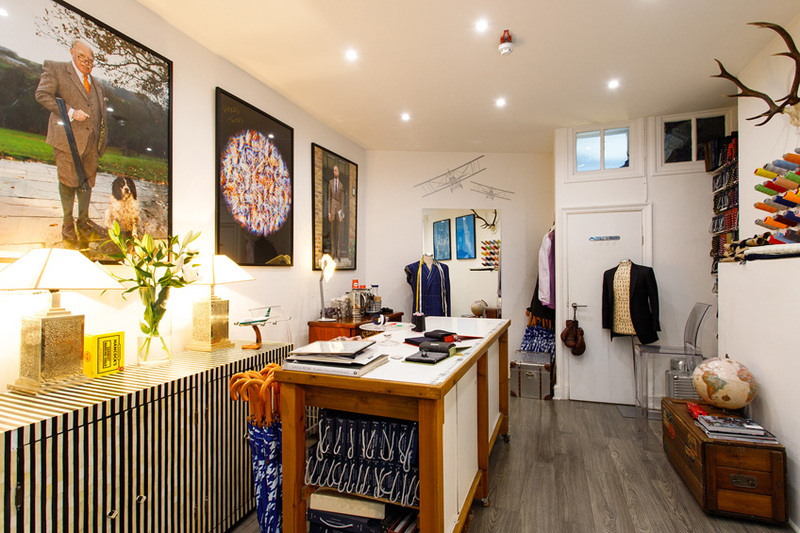 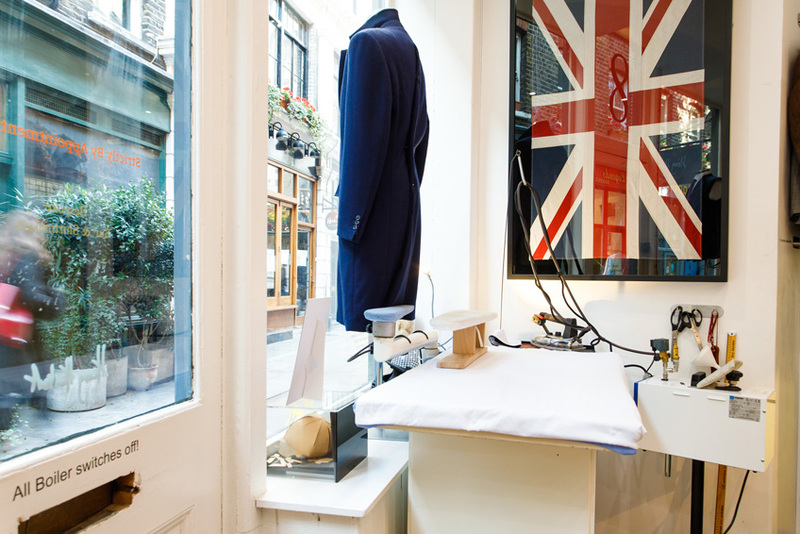 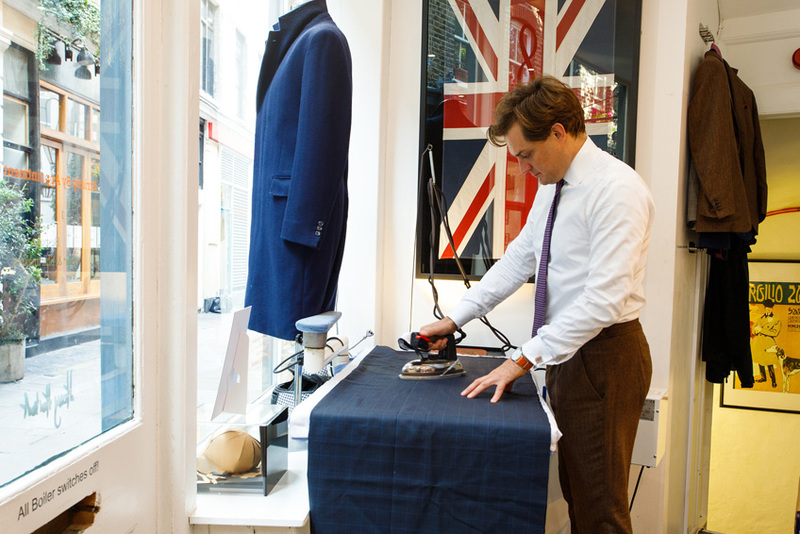 Take a Tour - Bespoke Suits By Savile Row Tailors. 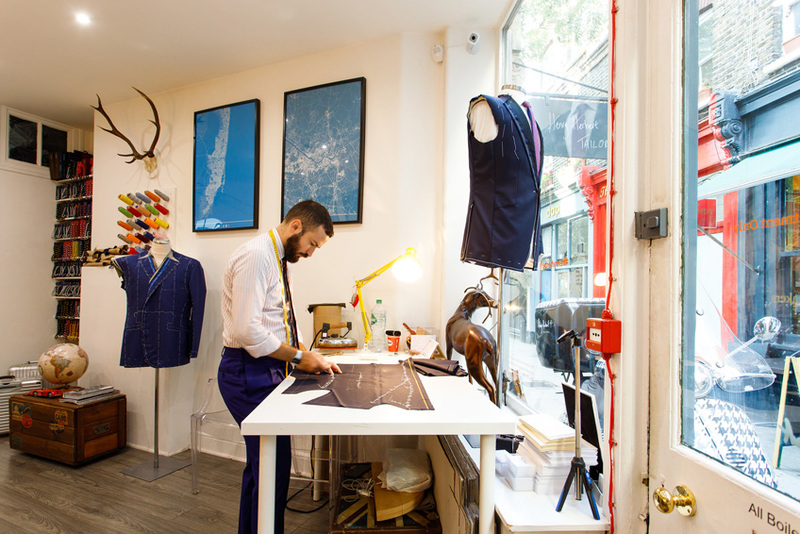 Take a look inside the new Henry Herbert workshop on London's Lamb's Conduit Passage.